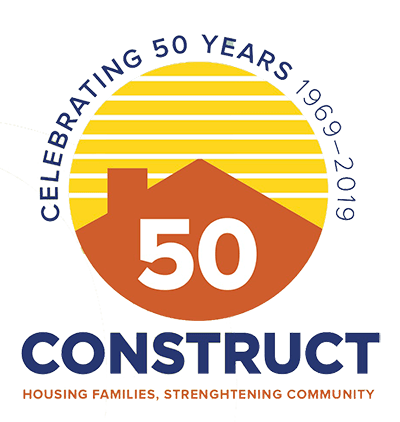 Today, as we celebrate our 50th Anniversary, Construct is committed to rebuilding lives by providing affordable housing for our South County neighbors, ensuring that they have available life’s basic necessities. As one of our neighbors, you have an opportunity to celebrate 50 years of response to the ever-changing needs of your community. 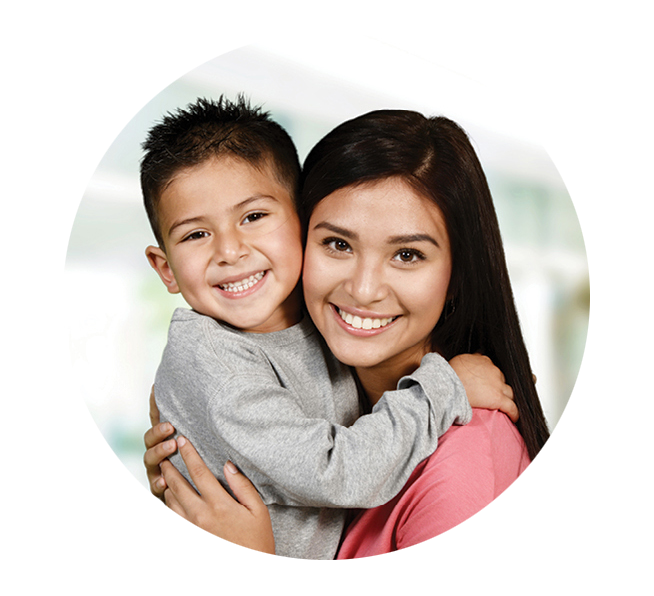 With our small highly skilled staff, committed volunteers and community relationships, Construct is the primary organization in the South Berkshires, providing comprehensive housing, educational and support services to families in need. 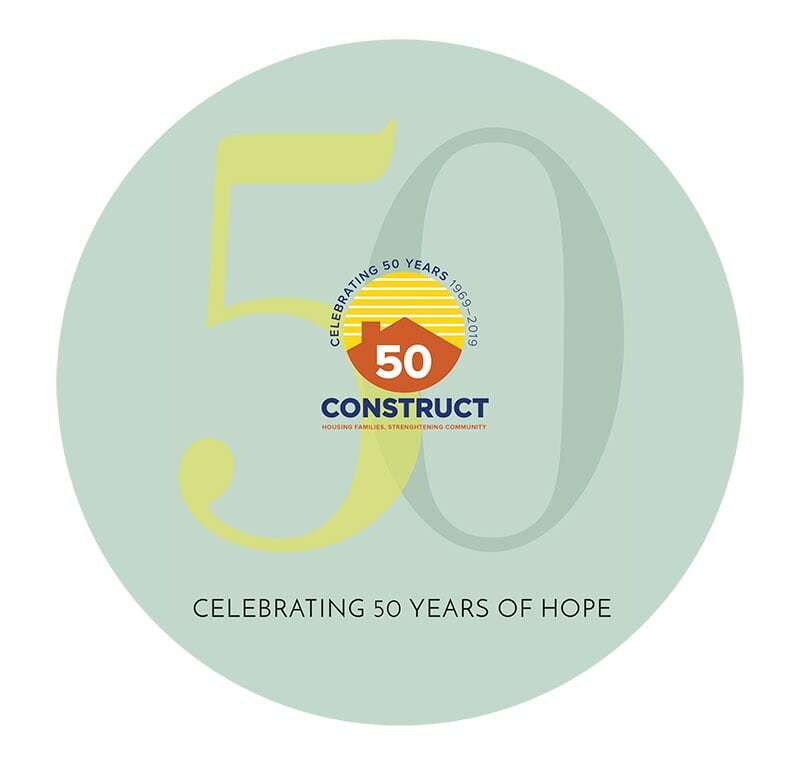 In celebration of our 50th Anniversary, please be recognized for your support by participating in a journal to honor everyone who makes Construct’s amazing work possible at a giving level that you can afford. The journal will be distributed to attendees at Mayfest, at our Walk, at our Birthday Party at Butternut in 2019 and at Warm up the Winter at the Mahaiwe in 2020. We ask that you consider placing a testimonial with a personalized message. Attached is a form for you to submit your testimonial with instructions for you to follow. Thank you for providing hope and support to Construct and the neighbors we help.